The perfect way to serve your sugar sticks. Just add your sugar sticks and serve in a fancy way. 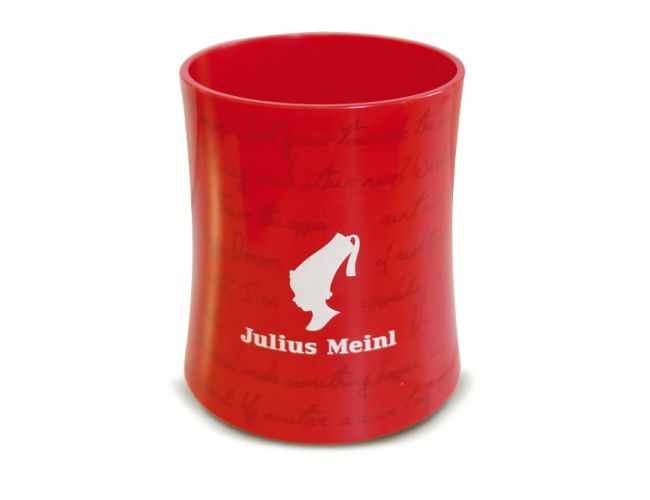 Brown or white sugar in this stylish sugar holder from Julius Meinl will complete your coffee and tea experience.